Video is a powerful and engaging way to communicate your message to your audience. Mutant Capitalist can produce your videos at a surprisingly low cost to you. We will fully vet the talent that you need for your companies videos. Because we are located in Los Angeles, we are able to find highly talented non-SAG talent to ensure that your brand's video projects your company in a positive light. We have existing relationships with professional studios to get the location that is perfect for your project. We own the video, audio, and lighting equipment we use. This means we are able to keep our costs low. Our audio and video is recorded digitally and in full high definition. 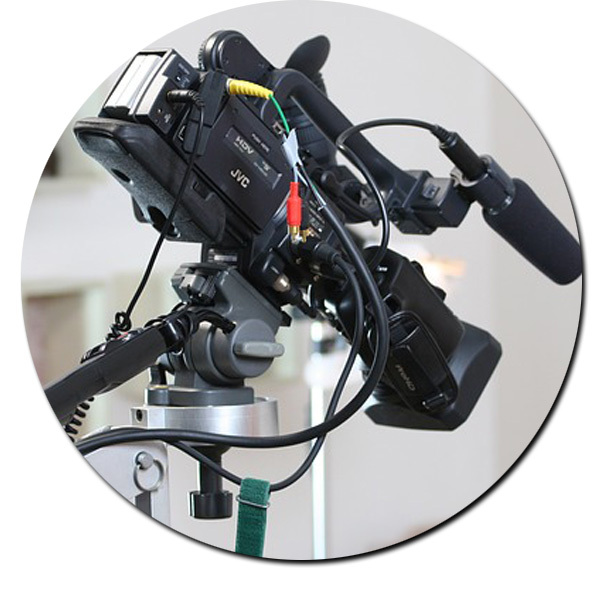 Our many years of shooting web videos will enhance your brand. We use state of the art digital editing software to deliver your finished product professional and polished. ​LET US COME UP WITH YOUR NEXT VIDEO CONCEPT. OUR VIDEO PRODUCTS HAVE BEEN THE STANDARD FOR YEARS. LEARN HOW YOUR BRAND CAN INCORPORATE VIDEO INTO YOUR MARKETING MIX.